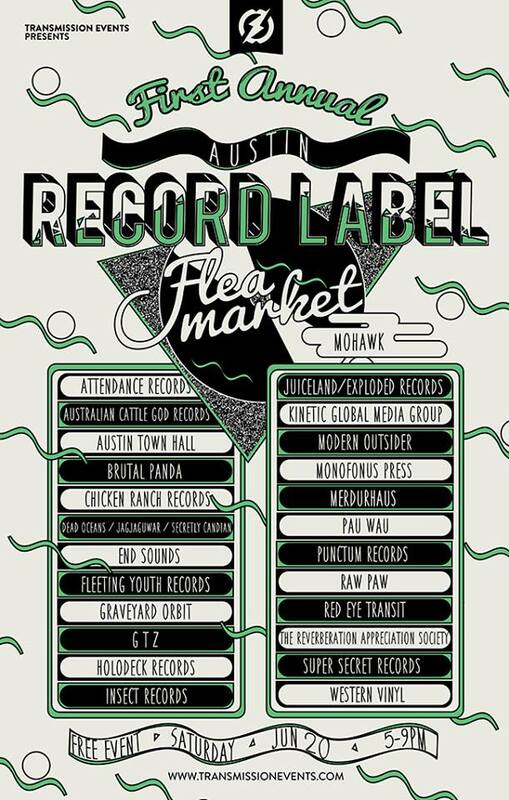 Despite the fact that we're not included on the above poster, Twistworthy Records will be part of the first annual Austin Record Label Flea Market, this Saturday June 20th at Mohawk in Austin! I'll have almost all of my releases available in limited quantities - even the long out of print ones. I'll also be bringing remnants of my record distro that I did 20+ years ago, and I will also have both current and back issues of Razorcake (of which I am a current contributor) which i'll be giving away for free. Admission is free! It starts at 5pm and goes until... whenever? Some bands are playing later, too. Should be fun!